Community groups are being invited to bid for grants of up to £10,000 from Bristol City Council to help fund their energy projects. The Bristol Community Energy Fund has been providing funding to local organisations since 2015 to give a boost to community projects that aim to reduce energy use and move towards cleaner and renewable energy sources. Cllr Kye Dudd, Cabinet Member for Energy, said: “There is already a really successful community energy movement in Bristol with lots of groups coming up with innovative ways to improve their local areas through a better relationship with energy. “There is still a lot that can be done and this funding should help to keep that momentum going as part of our commitment to be a carbon neutral city by 2050 and our efforts to encourage an inclusive approach to looking after our environment. The grant programme is targeted at not-for-profit organisations based and working in the Bristol area. Non-energy related groups are encouraged to apply to broaden the reach of energy projects to new communities, such as community groups and charities. The judging panel will be on the lookout for submissions from groups representing communities most affected by energy issues such as fuel poverty, older or disabled people, BME and migrant communities. These are groups which have been underrepresented in the energy movement. To date, £223,869 of grant funding has been awarded to 39 projects with an additional £128,000 of loan funding awarded to support three large-scale community wind and solar projects which will be recycled to help other projects in the future. 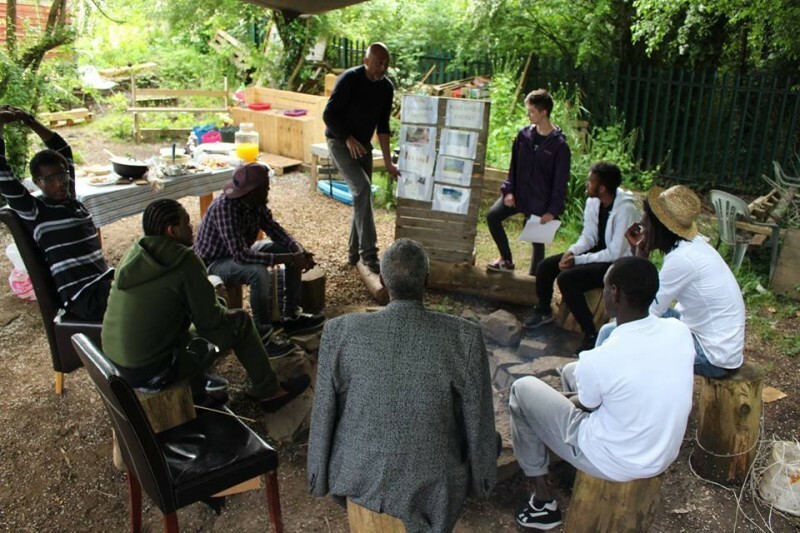 Successful projects that have received funding include Dhek Bhal, a Bristol organisation tackling isolation for Black, Asian and Minority Ethnic people. The funding helped to set up surgeries, workshops and energy surveys for four local groups within the organisation that provide activities for older people. The Bristol Hospitality Network also received funding, which helped to support the installation of energy efficient measures at the organisation’s 12 bedroom men’s hostel for asylum seekers. The funding also helped to provide three energy saving training sessions at the hostel, provided by the Centre for Sustainable Energy. A map of the projects that have been offered funding can be found on our Bristol Community Energy Fund website. The deadline to apply for this round of funding is 21 May and projects can apply by visiting our Grant Funding Page.